BoB And Splash Lifts, Drops and spin you around at speed, so strap in, hold on and take in the views as you whizz round. This equipment is suitable for all ages. 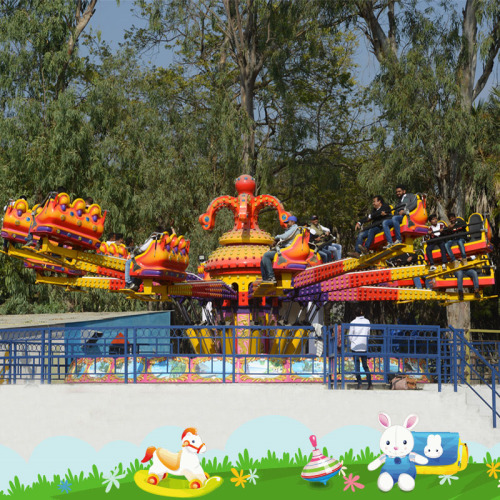 Children can rides accompanied by parents.BoB and splash jumping rides is one of large amusement machine, which is exciting and thrilling.It can bring happiness and excitment for children and adults.